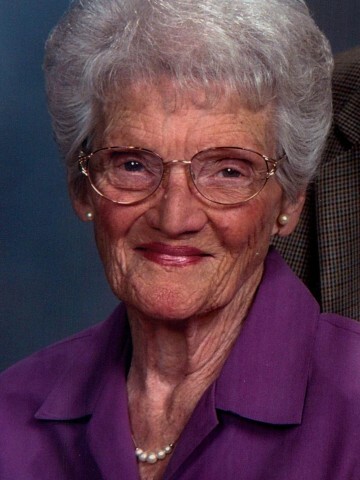 Lucille March—86, of Hendersonville, TN passed away on November 10, 2013. She is preceded in death by her parents and all her brothers and sisters. She is survived by her husband of almost 60 years, Hugh March; loving daughter, Camilla Fisher (Rudy); grandchildren, Michael Fisher, Mitzi Fisher, Mathew Fisher (Angie); great grandchildren Cody Fisher, Kaylyn Carleigh Fisher. On August 27, 1927, Lucille was born in Houston County to Margaret and Earl Boaz. After Earl’s death, Margret married Hugh Patterson. Lucille is remembered as a giving and caring person to all who knew her. She and Hugh have been members at Madison Church of Christ for 46 years. They were both baptized by Brother Ira North on Mother’s Day 1967. Lucille and Hugh met in 1952 when she was a waitress and Hugh was a truck driver. He would stop and eat 3 times a week with her. They later became more than friends and became married on June 13, 1954 in Iuka, Mississippi, with longtime friends, Eli and Jeanette Bennett, standing up with them. They never took a honeymoon, because they could not afford it, so they decided that their whole life would be their honeymoon. While working side by side, Lucille and Hugh owned and operated a company called Trend, Inc., in Hendersonville for 30 years. The funeral service will be conducted by Dr. Frank Scott at 1pm on Thursday, November 14, 2013 at Hendersonville Funeral Home. Visitation will begin 2 hours before the funeral service at Hendersonville Funeral Home. Burial will take place at Hendersonville Memory Gardens. Friends and family will serve as pallbearers. The family would like to thank Alive Hospice for all the care and concern they showed to Lucille. They would also like to thank Lucille’s niece, Sheilia Barnes and granddaughter Mitzi Fisher, and granddaughter by choice, Lisa Bandy Campbell, for their love and concern during her sickness. LUCILLE was a great person to know I was blessed to have her AND husband HUGH as friends she will be missed.